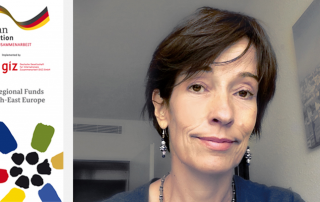 So far marijabg has created 62 blog entries. 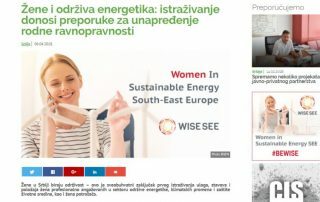 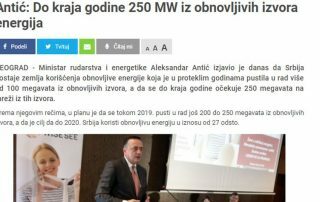 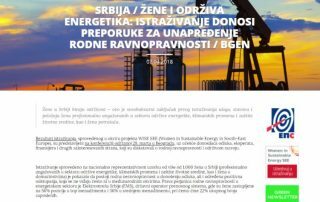 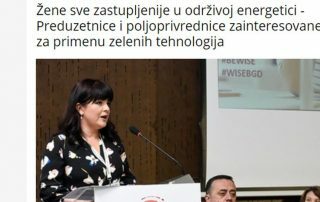 Branislava Jovičić, project manager at WISE, has presented the results so far under the Women in Sustainable Energy project at the international workshop titled Knowledge Building on Women in Clean Energy. 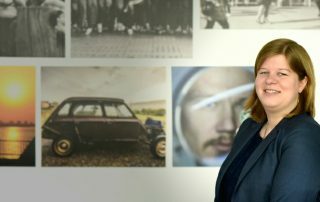 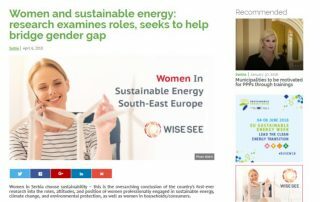 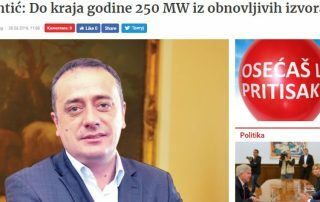 The WISE project was presented as an example of best practices in the collection of data on women’s representation in the sustainable energy sector. 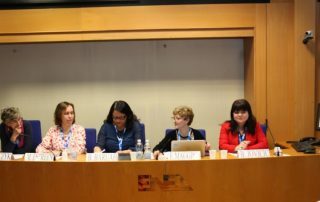 The workshop in Rome was organized by the Italian National Agency for New Technologies, Energy and Sustainable Economic Development (ENEA) in cooperation with the C3E-TCP initiative and the International Energy Agency (IEA).